Sisters with Stuff: This is funny, right??? If you're not into Twilight just ignore. This is funny, right??? 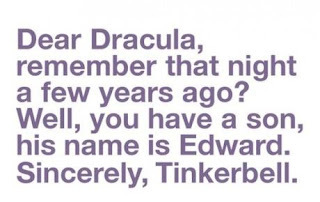 If you're not into Twilight just ignore.